Located off Wilson Pike and Split Log Road, Inglehame Farms Subdivision is a single-family home development in Brentwood TN (Williamson County). Popular streets in Inglehame Farms Subdivision include Bronwyn Court, Charity Drive, Grey Pointe Court, Lochmere Court, Sydney Lane, and Trebor Court. 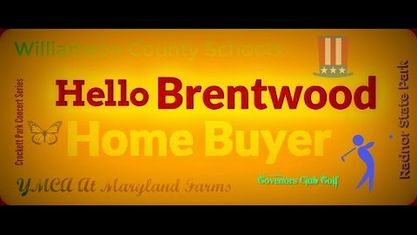 Other popular Brentwood Subdivisions near Inglehame Farms Subdivision include Highland Park Subdivision, The Laurels Subdivision, Morgan Farms Subdivision, Northumberland Subdivision, Raintree Forest Subdivision, Taramore Subdivision, and Traditions Subdivision. View our selection of available properties in the Inglehame Farms Subdivision area. Get to know Inglehame Farms Subdivision better with our featured images and videos.